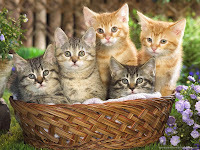 My daily devotional came up today with a story about how our coping with problems is like trying to put kittens in a basket: once you get one in another one pops out! Well I can honestly say that I have personally never tried that but I can see the lesson. After a while of trying to put one in while one jumps out you may feel despair and eventually give up. Remember that it's always to soon to quit. Be strong IN THE LORD, and in His mighty power. You have strength inside that you will come out through prayer and praise today. 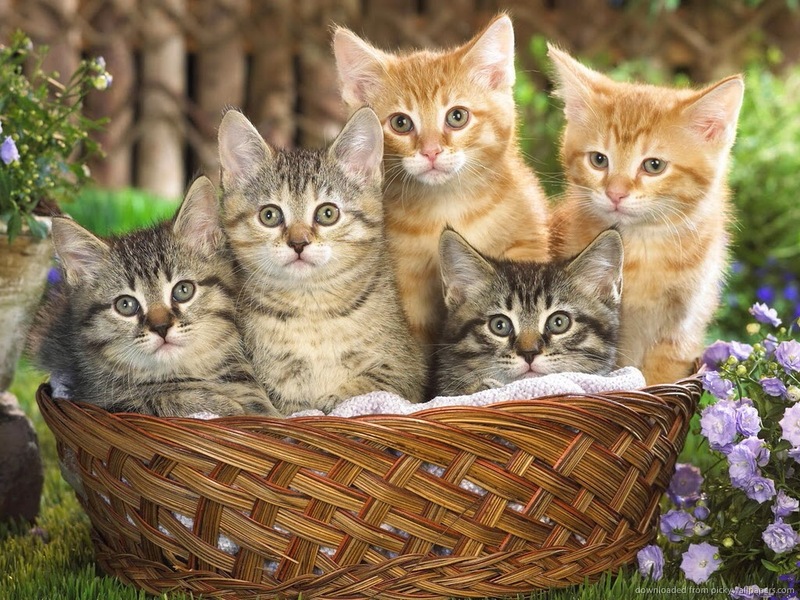 And rather than trying to keep putting your kittens in a basket, just get your ducks in a row...that may be a bit easier!